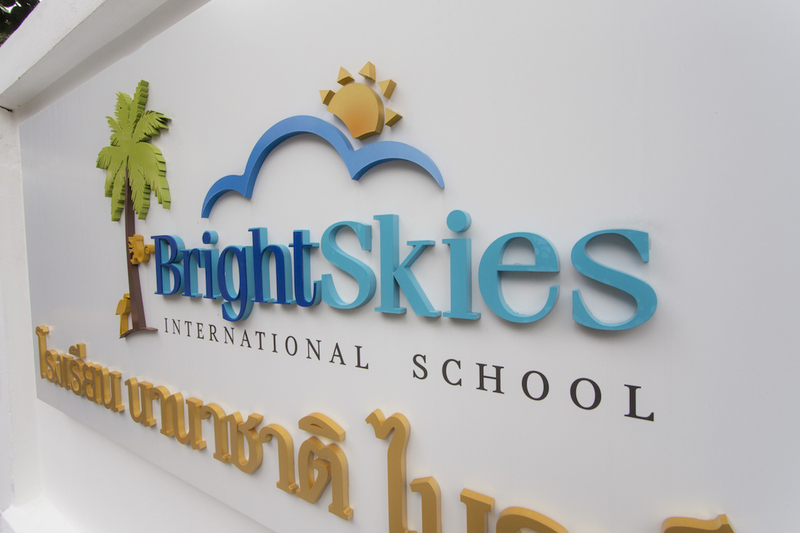 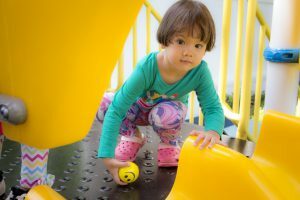 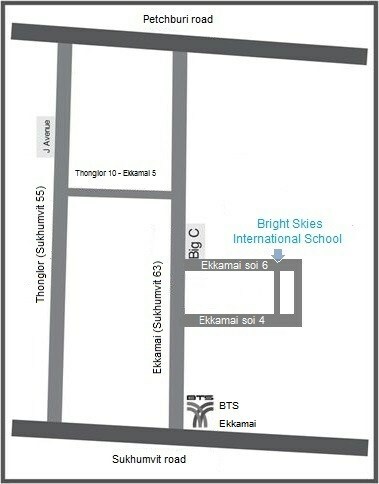 Bright Skies International Preschool is located in a lovely house and leafy garden in central Bangkok near the Sukhumvit Road areas of Ekamai and Thonglor . 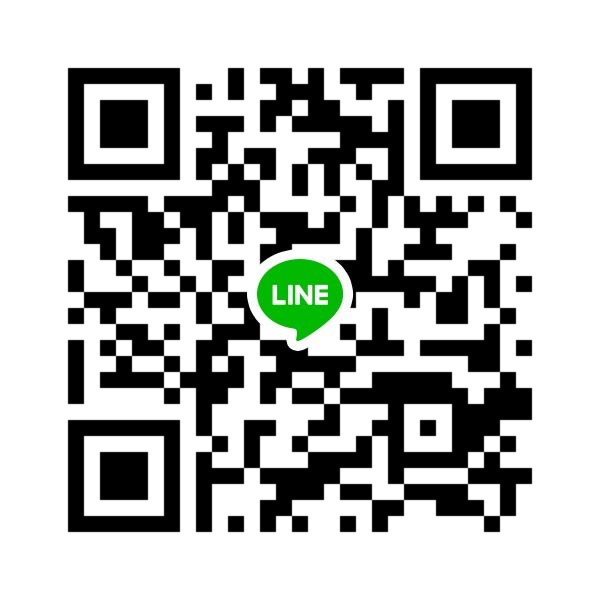 Make an appointment to meet us, or write us a note or comment. 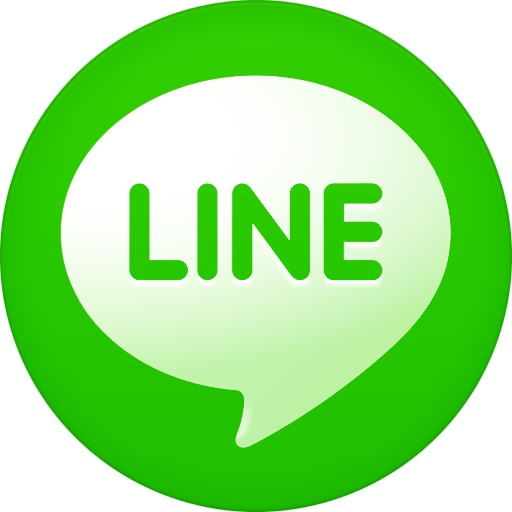 We will reply as soon as we can.